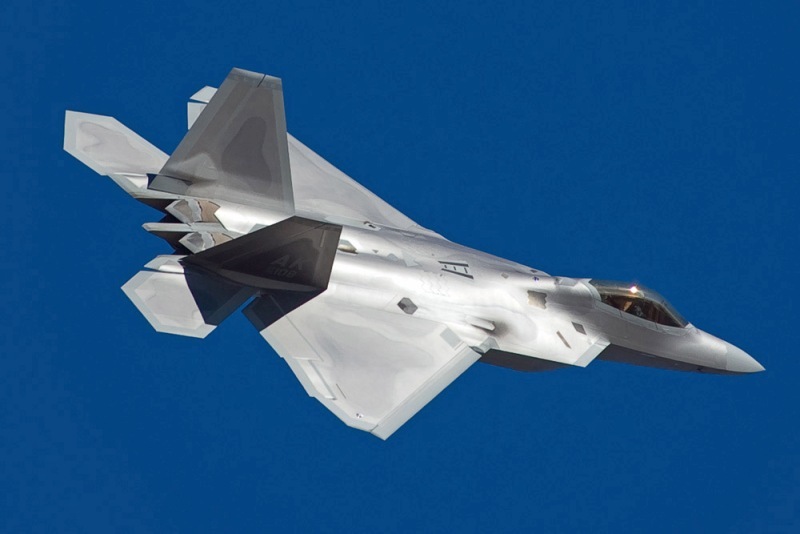 The F-22A Raptor is a 5th generation stealth air dominance fighter jet, developed by the American company Lockheed Martin for the United States Air Force. It has been build to replace the entire fleet of F-117 Nighthawk and some part of the F-15C fleet. 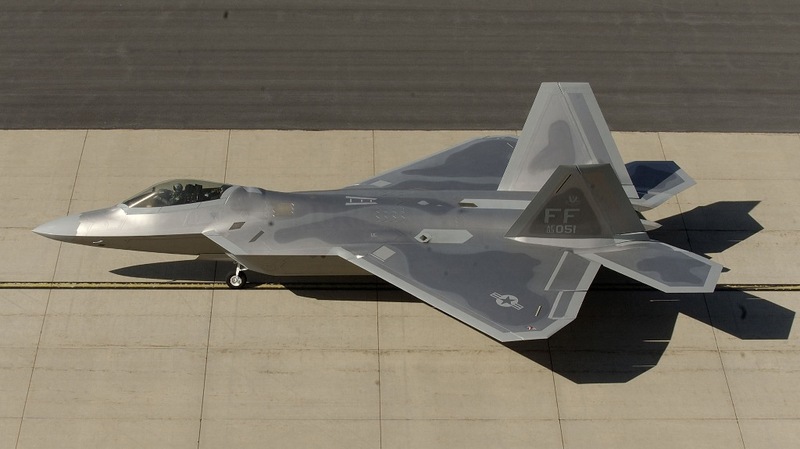 In 2012 the last F-22 of 195 has been delivered to the USAF. It will take over the role of the F-15C (air superiority) with the addition of air dominance. Its advanced technology in combination with stealth, supercruise, maneuverability and very advanced avionics make it the most modern fighter aircraft in the world. Supercruise means it can fly faster than the speed of sound without using its afterburner. The F-22 can reach speeds up to mach 1.5 without the afterburner. It is powered by 2 turbofan engines with afterburner (Pratt & Whitney F119-PW-100) which can produce together more than 70.000 pounds. These are the most powerful operational combat aircraft engines in the world. The exact thrust is secret, which result also in an unknown maximum speed. The F-22 can perform air-to-air and air-to-surface missions with guided and unguided ammunitions. 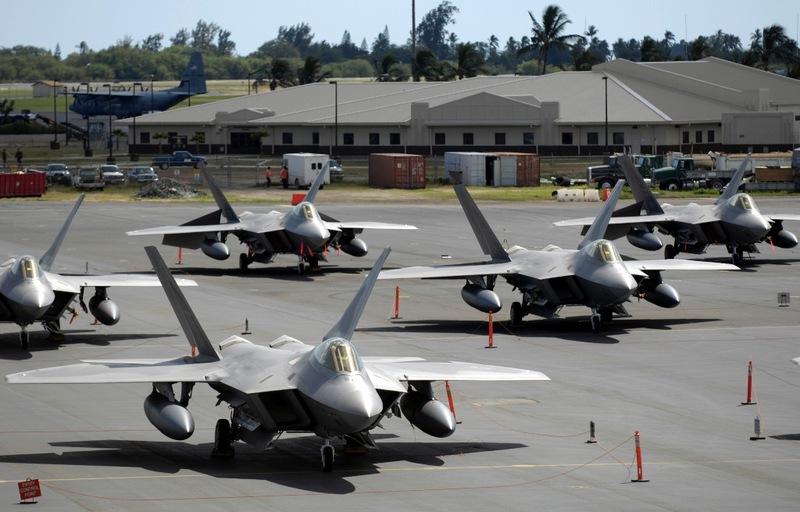 The F-22 is only in service with the United States (Air Force). In November 2009, Lockheed-Martin reported that it had delivered the 147th F-22 Raptor to the US Air Force. 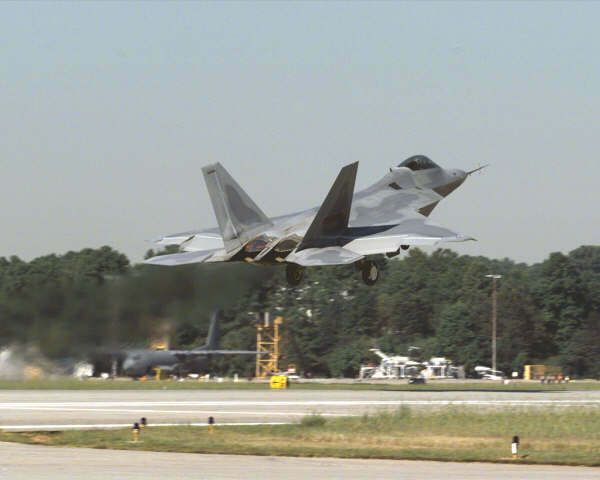 The F-22A Raptor can fly faster than the F-117 and be able to fly supersonic without using the afterburner. This takes care that he's a lot of more difficult to detect by enemy radar because they can't see the intense afterburner. He can also turn the engine vertical. The maximum height is about 15 Km. 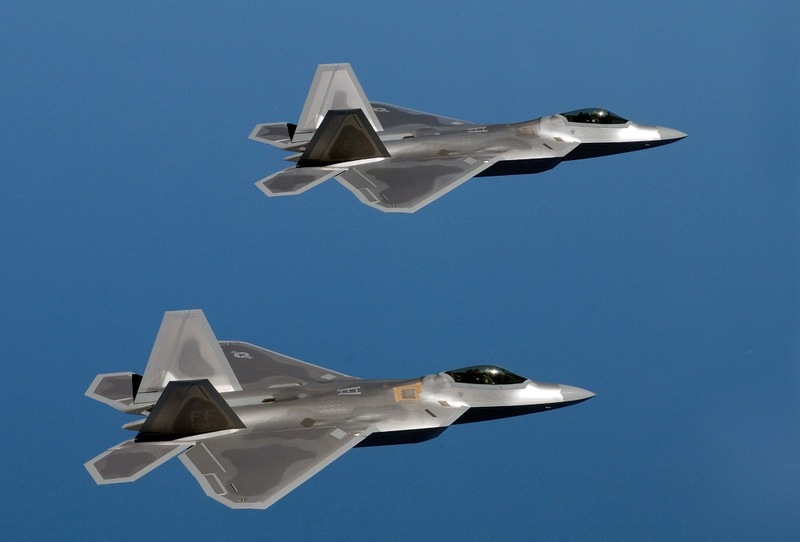 The F-22 costs are around the 225 million dollar, each aircraft. The F-22 raptor carries it's normal weaponload internal. This is a great advantage because it will not affect the aircraft's performance were it does by other fighter jet has. Where the F-117 could not fly supersonic the F-22 does, and also with the supercruise capacity. The internal weaponload required new technology for dropping systems when the F-22 flies supersonic and launches missiles or dropping bombs. The F-22 Raptor can be equipped with air-to-air missiles (AIM-9 Sidewinders and AIM-120C (AMRAAM) and air-to-surface ammunitions (1000 pound Joint Direct Attack Munition (JDAM)). For self-defence the F-22 has a 20mm Gatling gun board canon.